The GSW-1601 features 16 RJ-45 10/100/1000Mbps ports that offer high quality network connectivity. 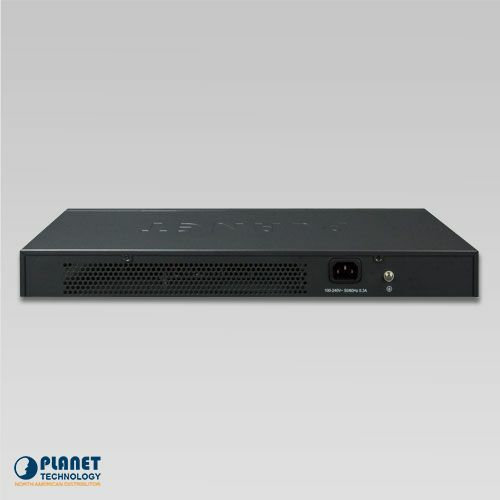 The GSW-1601 features 16 RJ-45 10/100/1000Mbps ports that offer high quality network connectivity. 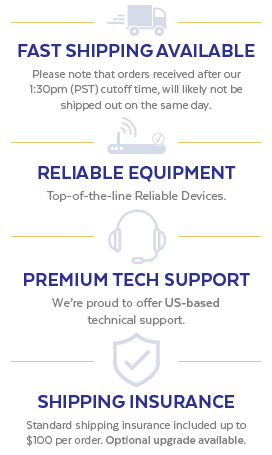 The GSW-1601 operates to manage and select the correct transmission speed, either half or full duplex mode devices that are connected to the unit. The GSW-1601 features 16 Gigabit ports that support the 9K jumbo frame feature. This allows the GSW-1601 to transmit and manage large amounts of data securely and efficiently. The GSW-1601 features a high-performing switch architecture that offers non-blocking switch fabric and wire-speed throughput at a maximum of 32Gbps. 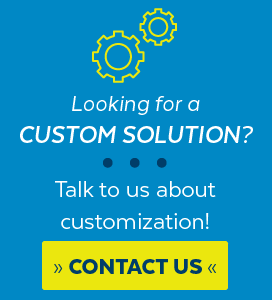 The unit makes it simple to upgrade local area networks at a cost-effective price. The unit also allows routers and servers to connect and provide efficient data transfer. The GSW-1601 supports the Store-and-Forward function to remove unnecessary traffic and cut down network congestion. 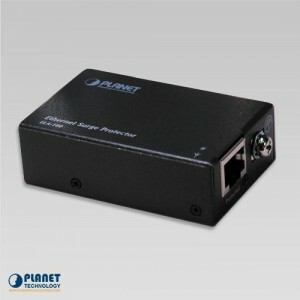 The GSW-1601 features the ability to recognize a maximum of 8K different MAC address. 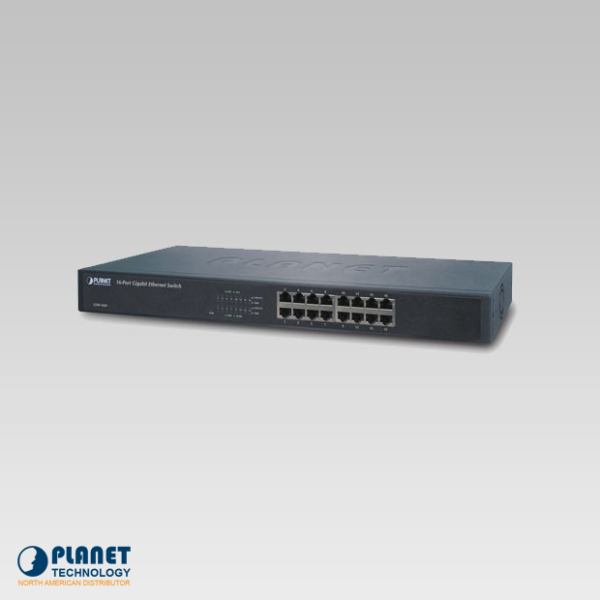 The GSW-1601 features a high data throughput and 32Gbps of internal switching fabric. * The specification is for GSW-1601 hardware version 7 only.